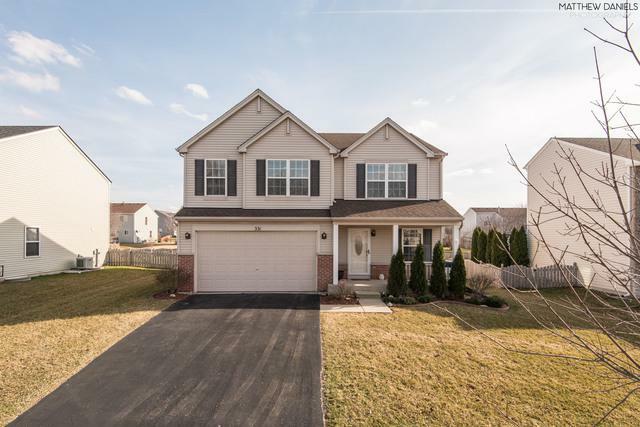 WELCOME TO BEAUTIFUL 2 STORY HOME IN DESIRABLE NOTTINGHAM RIDGE SUBDIVISION.3 SPACIOUS BEDROOMS, WALK IN CLOSETS. MASTER BEDROOM FEATURES SITTING AREA, FULL PRIVATE BATH AND HUGE WALK-IN CLOSET.CONVIENIENT 2ND FLOOR LAUNDRY.EXTRA ROOM/LOFT IN ADDITION TO 3 BEDROOMS. 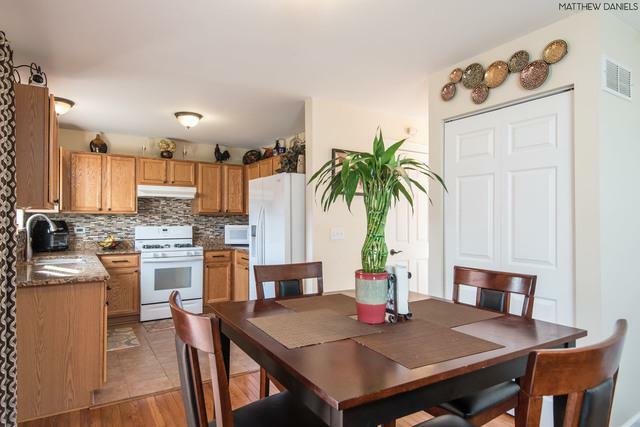 NICE KITCHEN WITH EAT IN AREA WHICH OVERLOOKS THE FAMILY ROOM AND BACKAYRD. FULL, UNFINISHED BASEMENT READY TO BE COMPLETED. SIT AND RELAX ON THE DECK OVERLOOKING NICE BACKYARD FULLY FENCED.PORCH IN FRONT.MANY INTERIOR AND EXTERIOR UPDATES.NEW ROOF AND SIDING (2018),NEW DECK(2015) WITH THE AUTOMATIC AWNING.NEW FENCE(2017) AND MANY MORE. 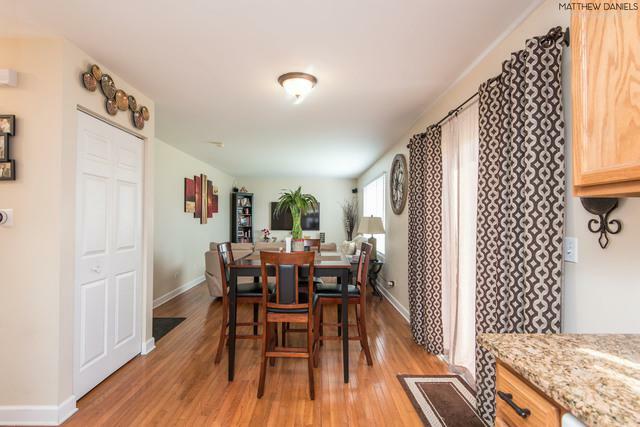 GREAT LOCATION NEAR I-55/WEBER ROAD CORRIDOR. 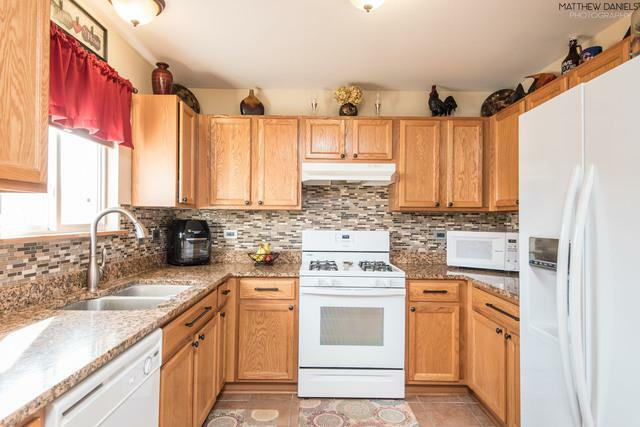 WALKING DISTANCE TO ROMEOVILLE HIGH SCHOOL AND HERITAGE FALLS WATER PARK. SEE IT AND MAKE IT YOUR HOME!